Who doesn't remember Commander Keen or Wolfenstein 3D, two great shareware games that helped many a gamer get into gaming. Today we celebrate those games with a gallery of eight of the most influential shareware games in the history of shareware. 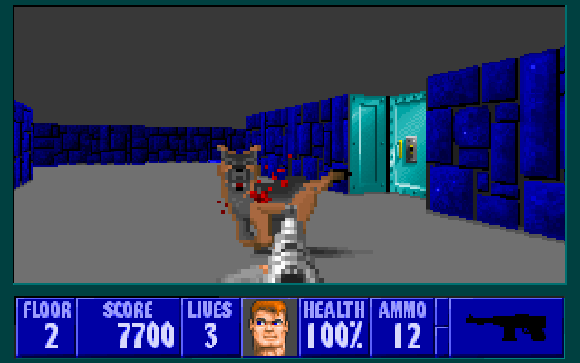 Wolfenstein 3D may be one of the first first person shooters but it was also one of the early successes of shareware gaming. Free games about shooting Nazis? Sign me up.